With acting, comedy and music already under his belt, it's obvious that Nick Cannon wants to do it all. He took it one step further on Tuesday, December 15, with the official launch of his multi-media company NCredible Entertainment, which will house all of Nick's undertakings from film and movies to book publishing and radio. Cannon's working on an empire and he's using School Gyrls as a launching pad. 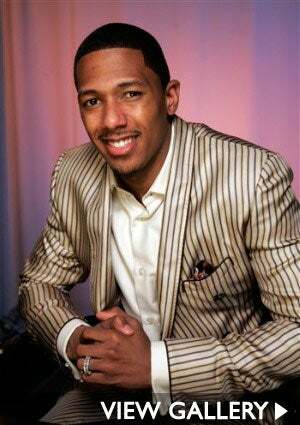 With acting, comedy and music already under his belt, it’s obvious that Nick Cannon wants to do it all. He took it one step further on Tuesday, December 15, with the launch of his multi-media company NCredible Entertainment, which will house all of Nick’s undertakings from film and movies to book publishing and radio. Cannon’s working on an empire, and he’s using his latest project School Gyrls as a launching pad. Nick directed the girl-group’s movie about three very different high-school girls who like to sing, which also stars Angie Stone and Souljah Boy and is set to air on February 21, 2010 on Nickelodeon. He’s teamed up with Simon and Schuster to produce a multi-media children’s book series to compliment the picture and he’s working alongside Archie Comics to create a new comic book series. 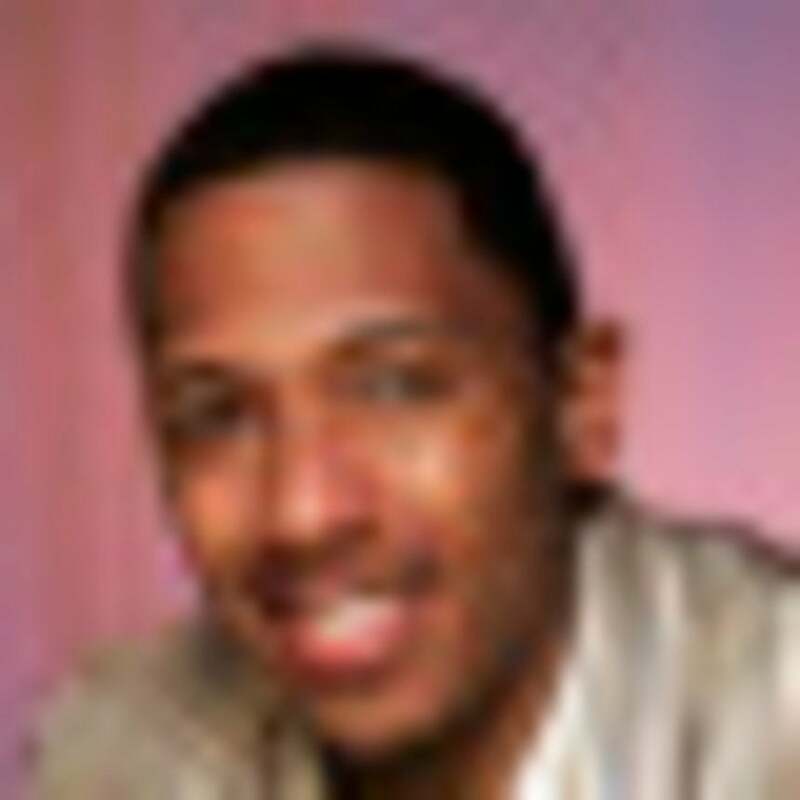 Aside from NCredible Entertainment, Cannon was recently named Chairman of TeenNick, Nickelodeon’s TV teen network and he’ll soon be the voice of CBS Radio’s 92.3 NOW morning show, come January 2010. We can’t knock Nick’s hustle. We don’t know how, but we’re sure he’ll make time for his leading lady, Mariah Carey.